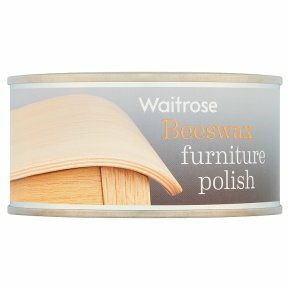 Contains beeswax, carnauba wax and blended with natural oils, to revive and restore wood. Provides a long lasting sheen and helps with resistance to finger and liquid marks. Suitable for use on most wooden furniture which does not have a laquered finish. If unsure please test on an inconspicuous area prior to use.